Today, Avis Budget Group announced a new multi-year deal with Lyft that will allow drivers to reserve cars from Avis directly in the Lyft app. The partnership will “add thousands of vehicles to the Lyft Express Drive program in cities across North America,” Avis said in a statement. As young people continue to trend away from owning their own cars, Avis’ new partnership with Lyft is a way to show both investors and consumers that it has the capacity to compete in this new rideshare environment. “Enabling Lyft drivers with ease of access furthers our vision of mobility on demand for customers who need a car for short-term and long-term travel and also those entrenched in the gig economy who need a vehicle to realize success in a shifting transportation landscape,” said Arthur Oduna, Avis’ chief innovation officer. Executives from both companies see this partnership as a way to propel both businesses forward. 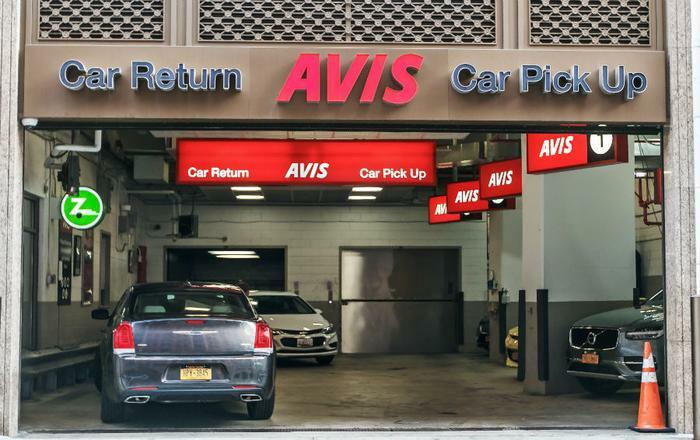 This isn’t the first time Avis has gotten involved in the rideshare industry. In 2012, Avis acquired Zipcar -- the company that lets consumers rent cars on an hourly basis. Currently, Zipcar has an initiative that lets Uber drivers rent cars for short periods of time at a discounted rate. Additionally, Avis has recently partnered with Waymo -- the self-driving car company of Google owner Alphabet. Avis provided maintenance for Waymo’s fleet of self-driving cars in Phoenix. “We have been working hard on modernizing our business,” said Avis CEO Larry De Shon. The move is also another example of Lyft looking to gain ground on Uber. Through Lyft’s Express Drive program, the company has garnered deals -- similar to its new deal with Avis -- with Hertz and Flexdrive (a car subscription service).